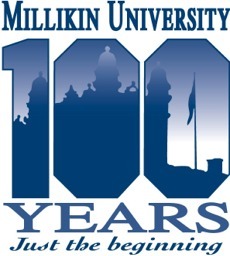 http://munwfile2.millikin.edu/~username TIP: The user name is setup first initial of the first name and the last name. (ex. Sammy Sosa would be ssosa) You must use the 'tilde' before the name. There may be exceptions to this rule. This page is maintained by Information Technology.